Introducing the Gravity Digital Relay Module – the latest addition to DFRobot’s Gravity series! 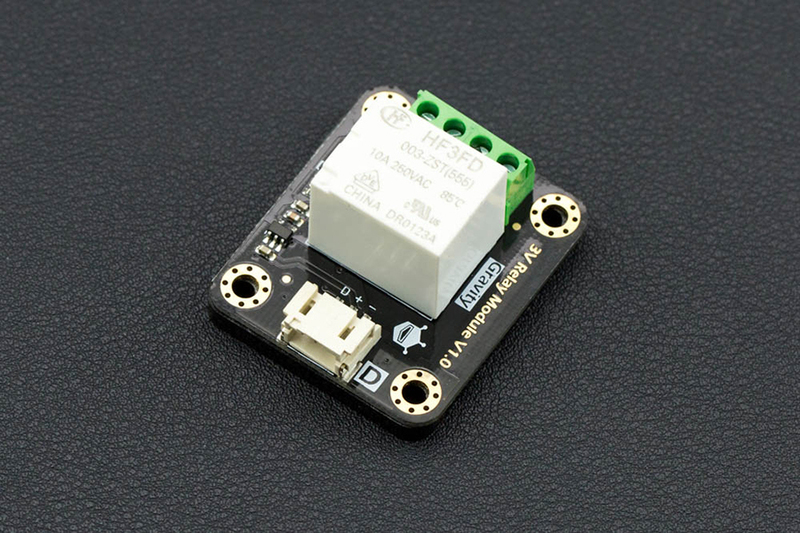 This module is a little different to the other relays in our store - not only is it compatible with 5V Arduino boards, but also with Raspberry Pi, BBB (BeagleBoard Black), mbed, Intel Joule, Arduino 101 and other 3.3V devices. 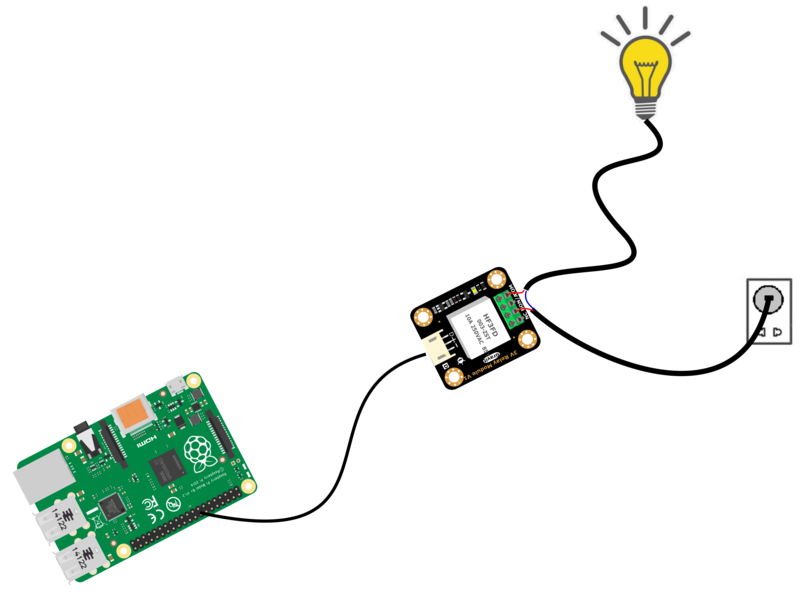 It is specially designed for low-voltage devices and works well under 3.3V power supplies, just like the Raspberry Pi relay board. In addition, the module has a wide range of power inputs. In our tests, once it reaches 2.8~5.5V, it can also support 1.8V devices. 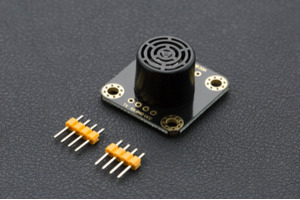 DFRobot’s Digital Relay Module uses a high quality 3V relay. It can handle up to 10A current and mechanical parts are guaranteed up to 100 million uses. An on-board indicator LED demonstrates the relay’s state. Terminals include normally open (NO) and normally closed (NC). 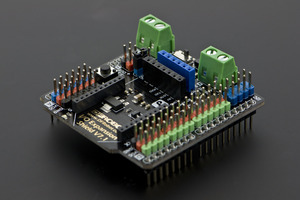 The module uses a Gravity-3 pin interface, which requires no soldering for convenient plug and play usage. 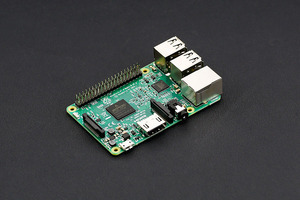 Supports Arduino, Raspberry Pi, Lattepanda .etc. hydroponics is growing plants without the use of a traditional dirt medium by using a nutrient rich water solution. This is especially great for those people that that have limited areas in their backyard to grow in.